Boston Temple Young Adults (BTYA) is a community within the larger Boston Temple congregation for the young and young at heart. 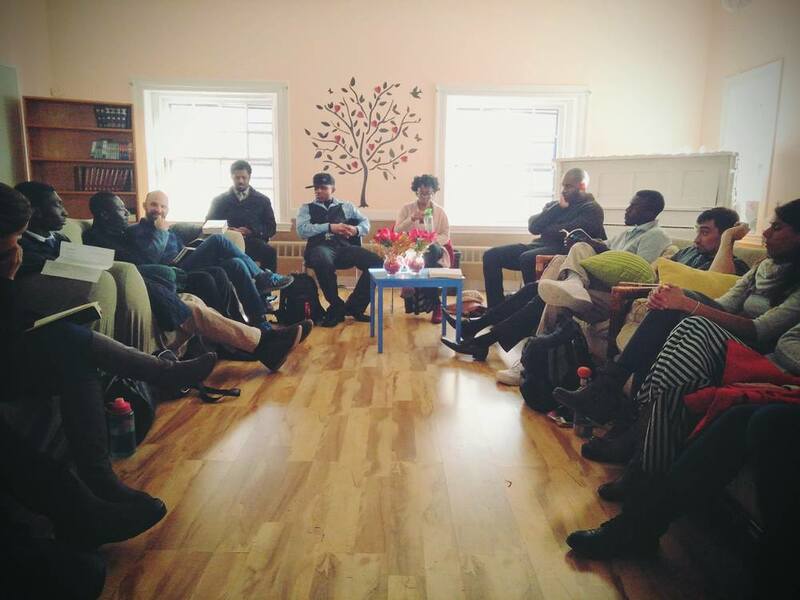 We occasionally get together for social events, and meet regularly each Sabbath right after potluck for BTYA Forum—a discussion group typically based around a book or article. (See below for this week’s topic.) Click below to sign up for our newsletter and receive regular updates. You can also like our page on Facebook. Boston Temple Young Adults and STRIDE, from the Seventh Day Adventist Church, kindly invite you to be part of a retreat to learn about God and contemplate its creation during the weekend of April 12-14 2019. Please join us to enjoy the Sabbath and plenty of other activities that will bring us closer to our Creator. Register for the retreat HERE!